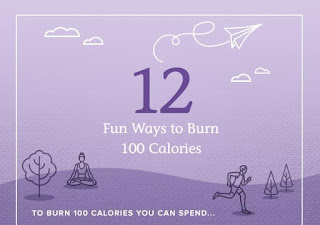 Have you signed on to be a part of PinchMe yet to get your free samples? After filling out a profile, each month they offer samples for members to claim. Once you get and try out, you report back any feedback related to your usage of product. It is that simple. You just have to make sure you show up on their "Sample Tuesday" each month at around noon. Sample Tuesday is typically the second Tuesday of the month but be sure to check before looking for new samples. 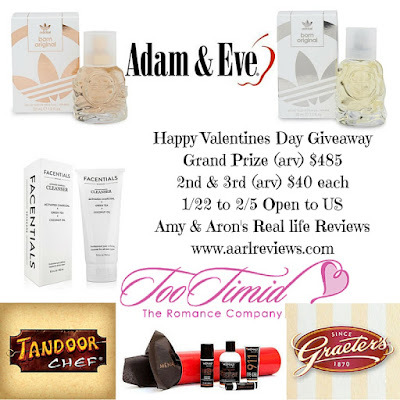 Just enter for the ice cream but we have close to $500 worth of goodies up for grabs to help make someone's Valentine's Day special. Open through 2/5 for US residents only. Good luck. Three winners. Yes, we have two giveaways going on for the Elmo's World: Elmo Wonders DVD. This one runs through 2/2. That one runs through 2/5. This one is open to all US residents. Good luck. 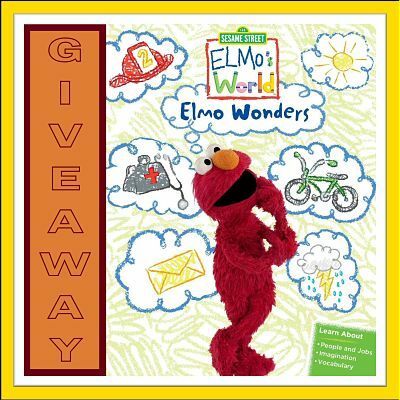 We've outgrown Elmo in our home but here's a chance to win his latest DVD. 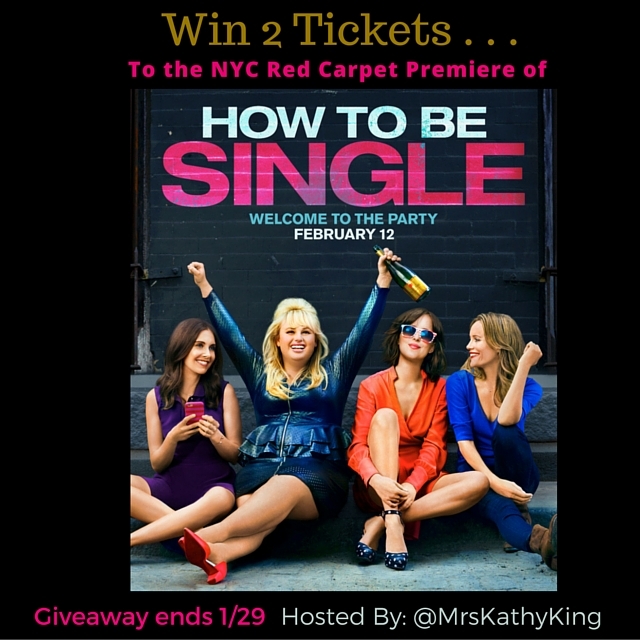 You have through 2/15 to enter and giveaway is open to continental US residents. Good luck. 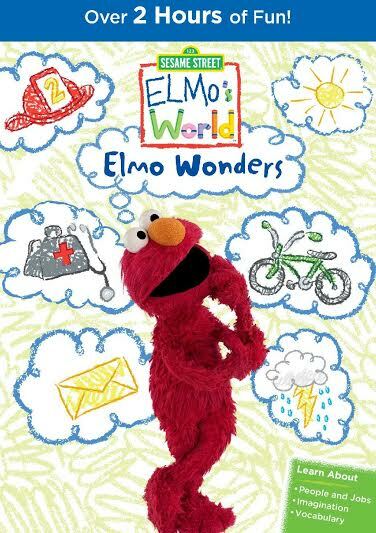 Holiday Contest and Sweeps is honored to work with Warner Bros. Home Entertainment to bring you another New DVD release from the Sesame Street Workshop called "Elmo's World:Elmo Wonders". 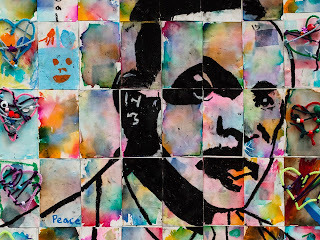 Check out our latest giveaway for a middle school book. Giveaway runs through 2/5 and is open to US residents. It is a story on immigration. Enjoy if you win. 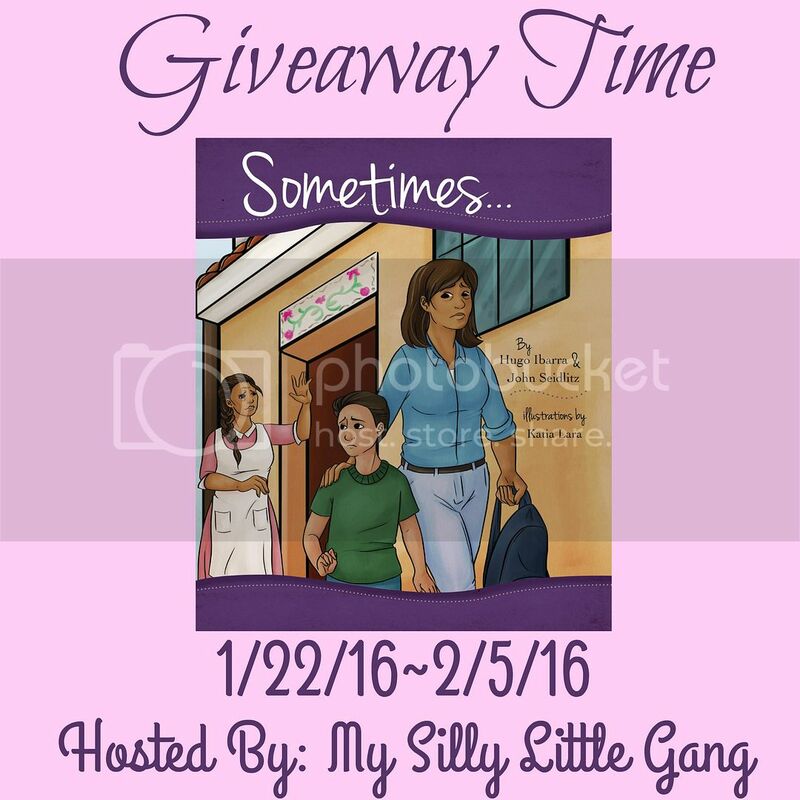 One lucky reader will receive their very own copy of Sometimes... written by Hugo Ibarra & John Seidlitz. Do you want to win some cash? Or at least via PayPal? Just enter through 2/1. Open to US residents Good luck. 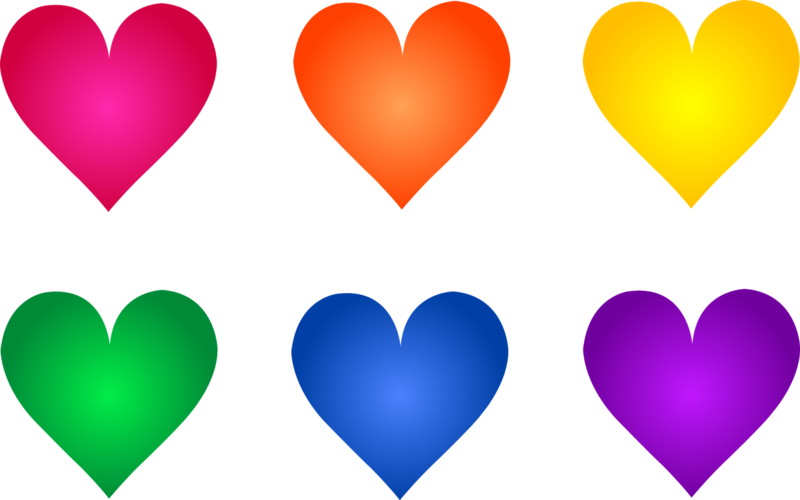 Deliciously Savvy is Hosting a Fabulous Giveaway from LaMode365.com and 1 Lucky Winner will Receive $50 in PayPal Cash! We Can All Use Extra Cash This Time Of Year! Enter Today and Good Luck! 1 LUCKY Winner Will Receive $50 PayPal Cash To Use For Whatever They Want! This giveaway will end at 11:59 PM (EST) 02/01/2016. 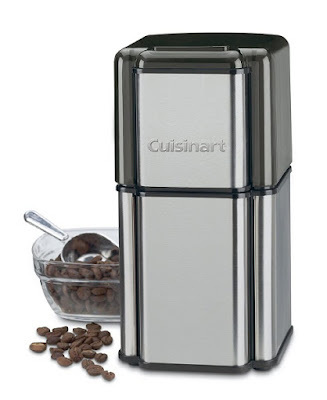 Beyond the French Press Giveaway in part 1, we have part 2 giving away a coffee grinder and organic chocolates. Check it out. US only entries. 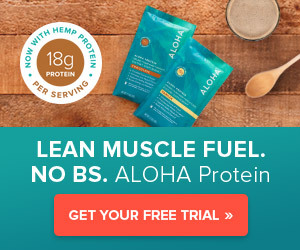 Ends 2/13. I have a confession to make: I never had Starbucks coffee. I can't get past the high price point. I recently read an article on their website in which coffee experts share their tips for brewing coffee at home. They offered tips that I've recently discovered to be the cornerstone of producing great coffee. One such tip: "coffee should be ground fresh each time it's made". 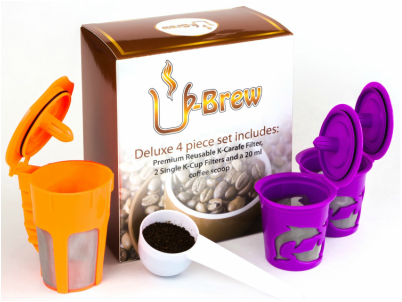 This ensures the coffee is pure and fresh with anti-oxidants and flavor intact. I've learned the best way to accomplish this task is by investing in a good coffee grinder. I absolutely adore using my grinder with fresh whole bean coffee. Planning on being in New York City on February 3rd? 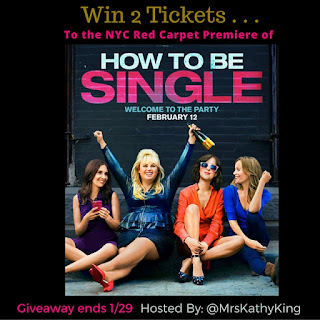 Here's a giveaway for you to try to win, with tickets to a red carpet premiere of an up and coming movie. 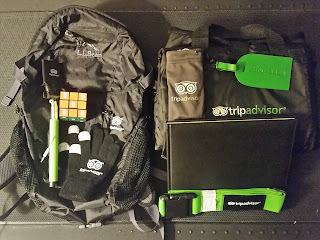 Giveaway runs through 1/29. Open to US residents but more important is the being in NYC part to use them. Good luck. All great coffee doesn't come out through a k-cup. 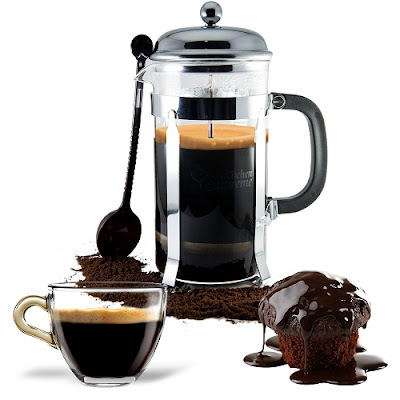 Here's your chance to win a french press and some other goodies. Giveaway runs through 2/10. Open to US and Canada residents. Good luck. 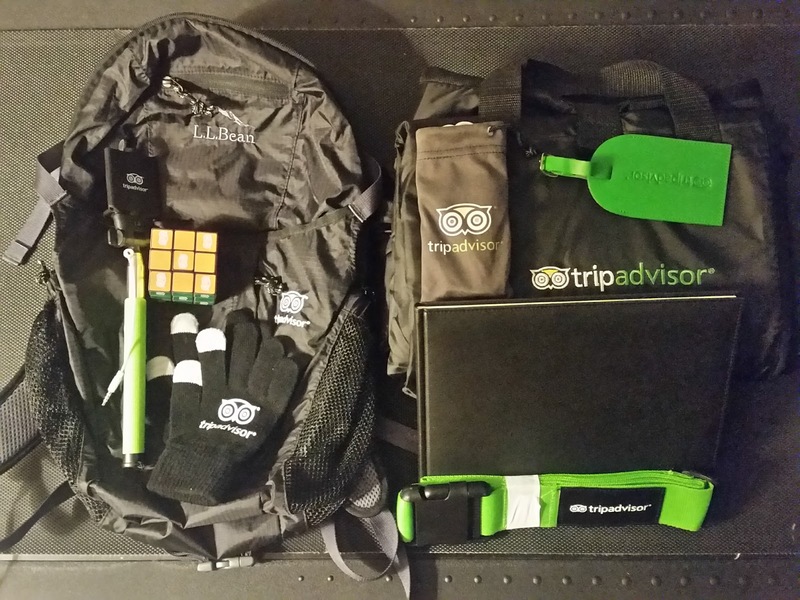 Check out the BeKOOOL prize pack you can win now. Continental US residents have through 2/3 to enter. llama llama says good luck. Disclosure: This post may contain affiliate and / or referral links. This item was received for review purposes. All opinions are my own. Welcome to the BeKOOOL Prize Package Giveaway, hosted by Karen's Got Mail. 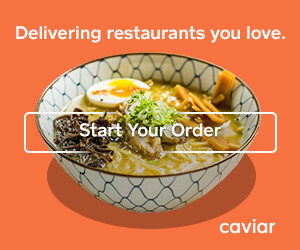 Caviar Now Delivering from Honey Butter Fried Chicken in Chicago! Cluck those dinner plans because a new restaurant has launched in Chicago that you've just gotta try... finger-lick'n goodness from Honey Butter Fried Chicken. Using local, sustainably raised, antibiotic-free chicken, the Honey Butter Fried Chicken team creates innovative, delicious, chicken-based meals that is sure to satisfy your appetite. 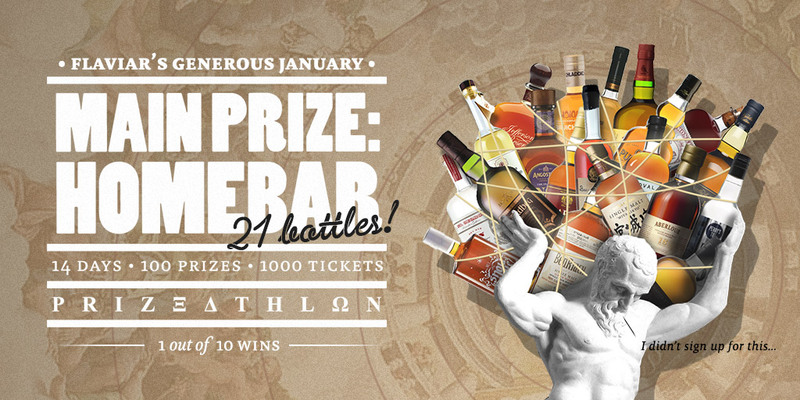 Still trying to total figure this one out but it looks like it is open worldwide to 21+ folks and the prize is a home bar with 21 bottles of liquor. Enter through the month of January 2016 and the winner will be picked February 15th. 100 winners. Here's an interesting pair of companies doing a giveaway. US residents have through 1/29 to enter. Enjoy the buffet if you win. Good luck. 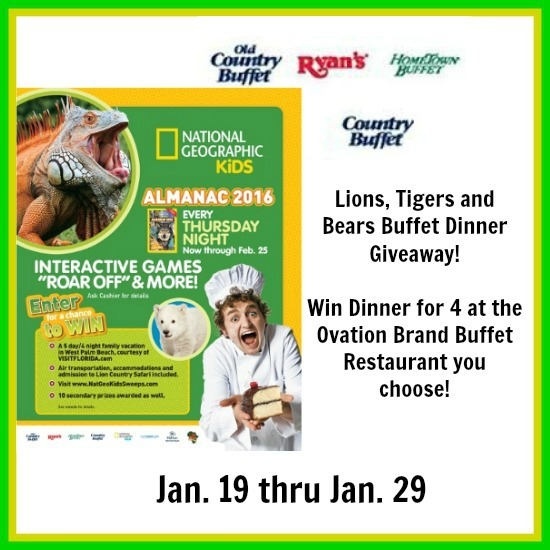 January 14 — Lions, Tigers, and Bears – Oh My! 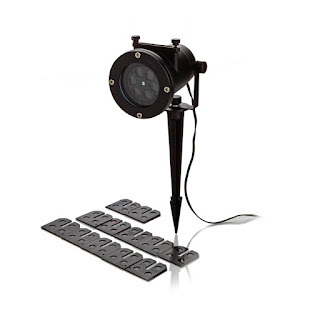 Check out our latest in lighting giveaways. Forget about hanging lights this year if you win. 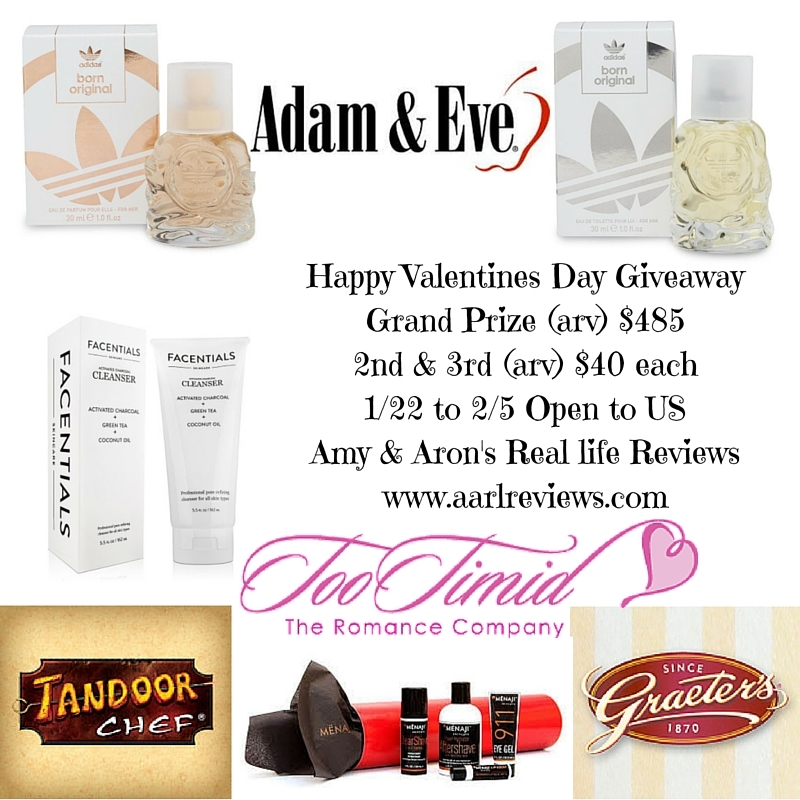 Giveaway runs through 2/6 and is open to continental US residents. Good luck. 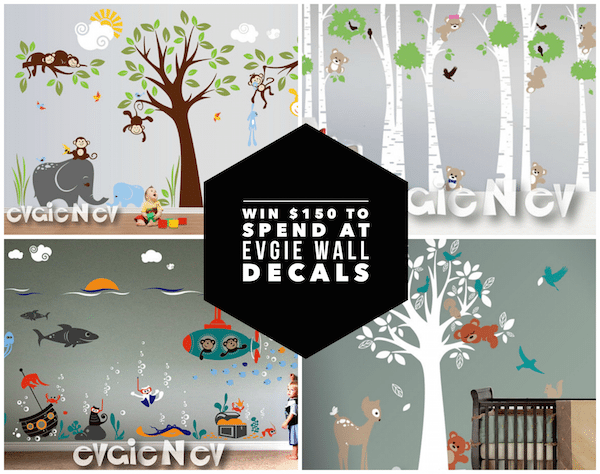 Do you like / want a wall decal for your kid's room? Here's the chance to win $150 to spend for one. Giveaway runs through 2/1. Giveaway is open worldwide here. Good luck. More k-cups up for grabs from Two Rivers coffee. This time, they are the flavored variety. US residents have through 2/2 to enter. Good luck. Check out the Two Rivers link to see all their giveaways here. Two Rivers Flavored Coffee Giveaway! Do you love your coffee? Are you possibly even a coffee addict? Well, then you will simply have to try this sampler pack of flavored coffee from Two Rivers Coffee. You get 40 single serve cups for Keurig K-cup Brewers, not compatible with Keurig 2.0. But let me tell you a secret, I do not have any kind of Keurig brewer and I still enjoy this coffee in my automatic drip coffee maker. Don't let anything stop you from trying these because I am quite certain you will taste flavors you have never had before and even acquire some new favorites. Can't wait to see if you won, you can purchase Two Rivers Flavored Sampler Pack here. Do you drink coffee? Do you own a Keurig 2.0? Even a 1.0 or compatible system? 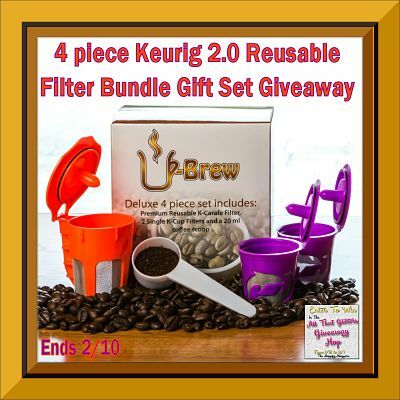 Here's a reusable filter set you can win. 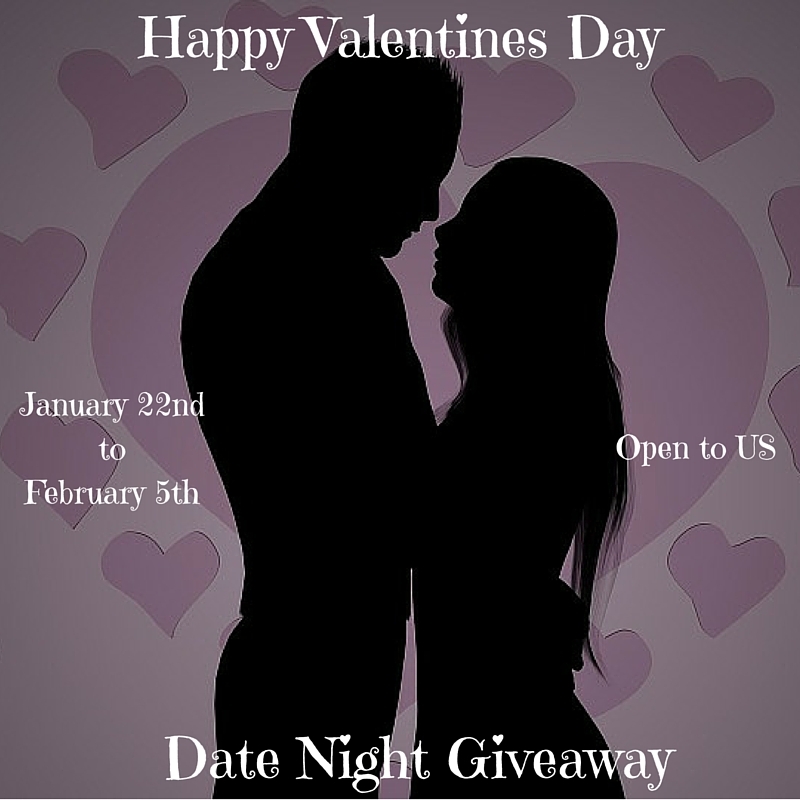 Giveaway runs through 2/10. Open to US residents. Good luck. Two tries to win a Chocoholic's variety box from Two Rivers Coffee. The other giveaway ends 2/14. This one runs through 2/4 and is open to US residents. Good luck. Sybrillo offers a waterproof, remote controlled stabilizer which fits in your palm. They're running a giveaway for $2,800 worth of electronics goodies, including a DJI Phantom 3 Professional drone and a GoPro. Their giveaway has 3 weeks left which would put the ending at 2/7/16. 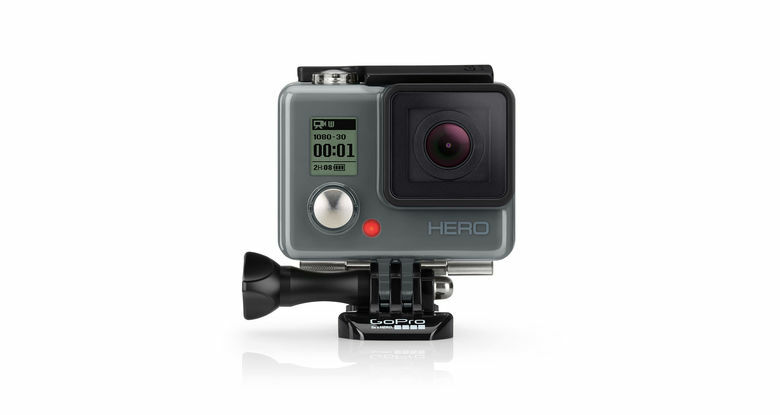 One of the things I'm trying to win for myself this year is an action camera. I'm not picky. I'll take a GoPro or an Activeon. I'm not picky. 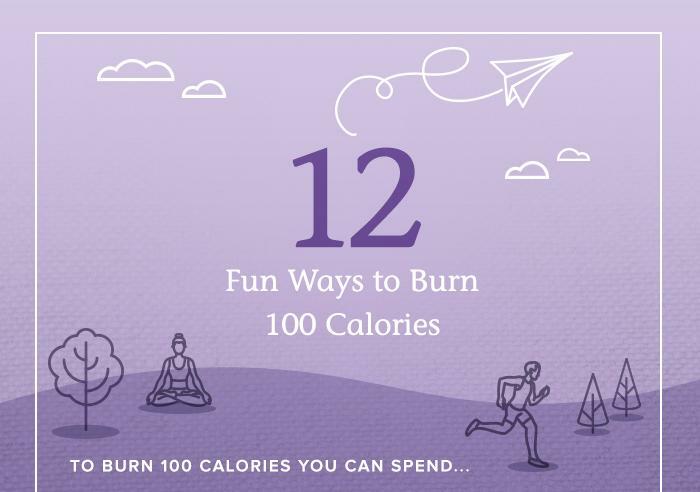 (Not heard of Activeon? 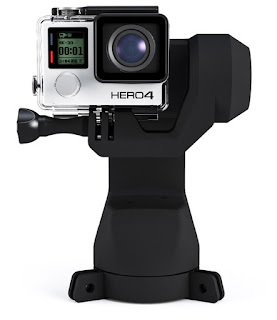 Activeon CX HD Action Camera Vs GoPro Hero) I'm sure there are other brands, too. The folks at WiseFool have a giveaway with two GoPros up for grabs. Their giveaway runs through the end of the month. This seems to be an annual event I think, but if you're looking for something to do tomorrow in Boston for free, stop by the Museum of Fine Arts. There are special events running throughout the day for the kids. Parking is not free. Consider taking the commuter rail to Northeastern/Back Bay or the E Line on the Green Line to save.